Eeeek! I thought it would at least be a little bit longer until I genuinely started forgetting my own age. But apparently it’s happening… now! I got home that day and mentioned something about it to Danny. He then proceeded to break the news to me, although not all that gently. I am, in fact, turning 29. It’s awesome nonetheless. 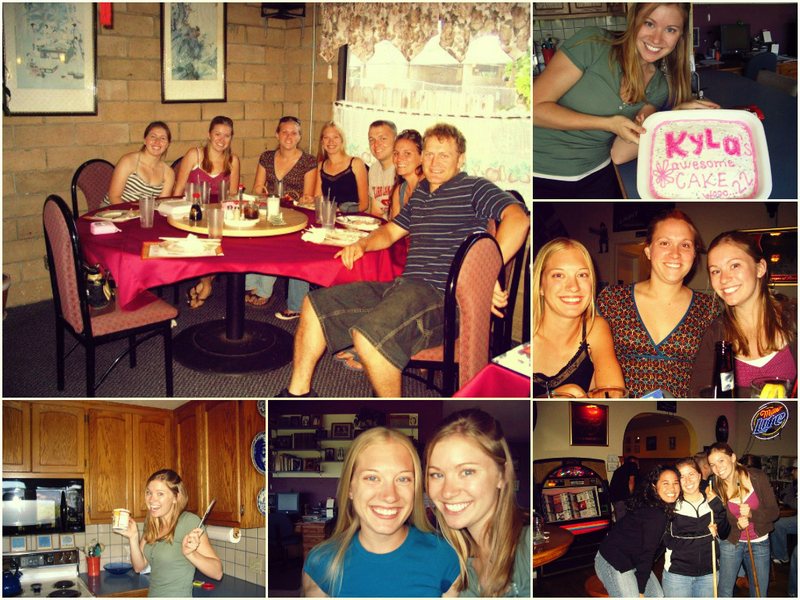 I love my b-day no matter what number is associated with it (ask me about that in 11 years… that opinion may change…). But I can’t even begin to say how excited I am about 29. It’s going to be a big year. Moving back to California… starting a new job… moving into a home with a big yard for the pups… being geographically close to family for the first time in 11 years. This new year is going to bring great things! 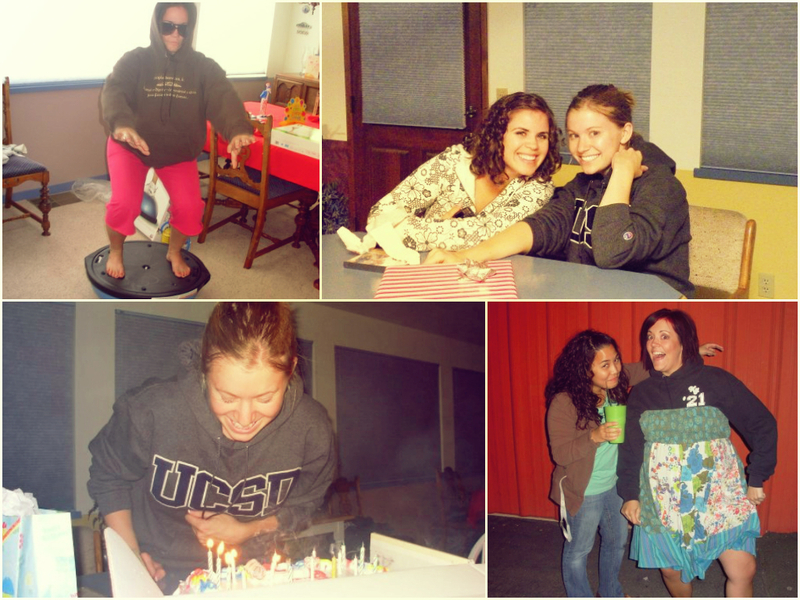 22nd — Lakeport, CA — This one involved the Happy Birthday song in Chinese, me making my own birthday cake, pretty sure my first time really “going out” in Lakeport, and the wonderful fam & friends! 23rd — Lakeport, CA — No idea. LOL. 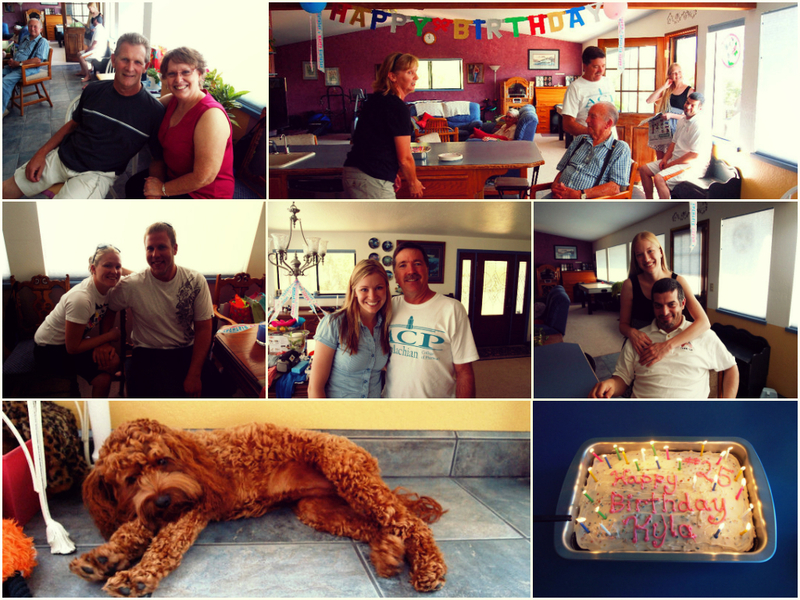 25th — Lakeport, CA — Family time!!! 26th — Lakeport, CA — Not enough photo-documentation to remember (see, this is why I need to take more pictures…). 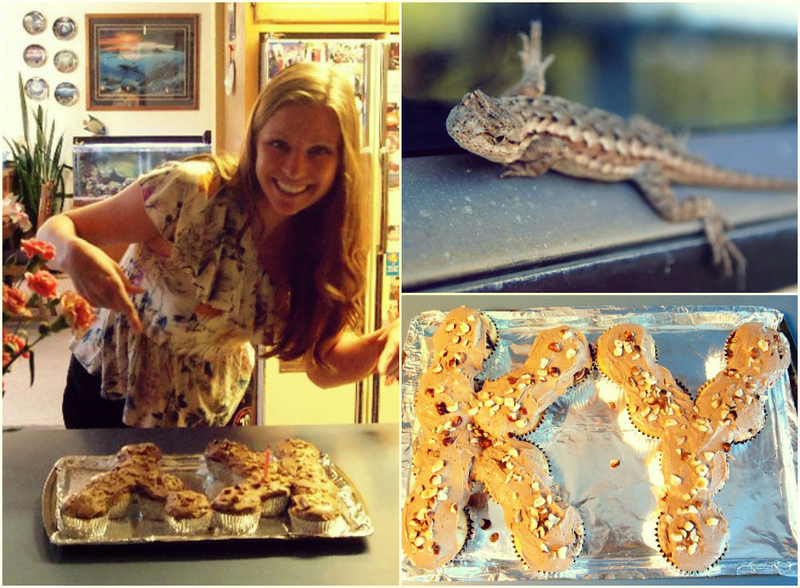 But I do remember we named that lizard fluffy. And no, I’m pretty sure I will never ACTUALLY grow up, I will only grow older. Cupcakes made by sis. 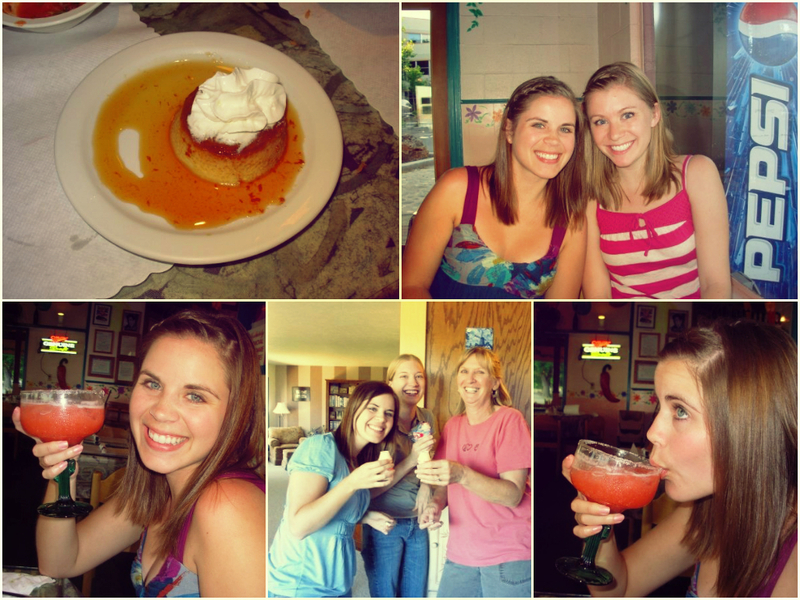 27th — Cheyenne, WY — Surprise visit from the fam!!! We did the Cheyenne grand tour and tried our best to fit everyone in that tiny dining room in the 27th Street house. 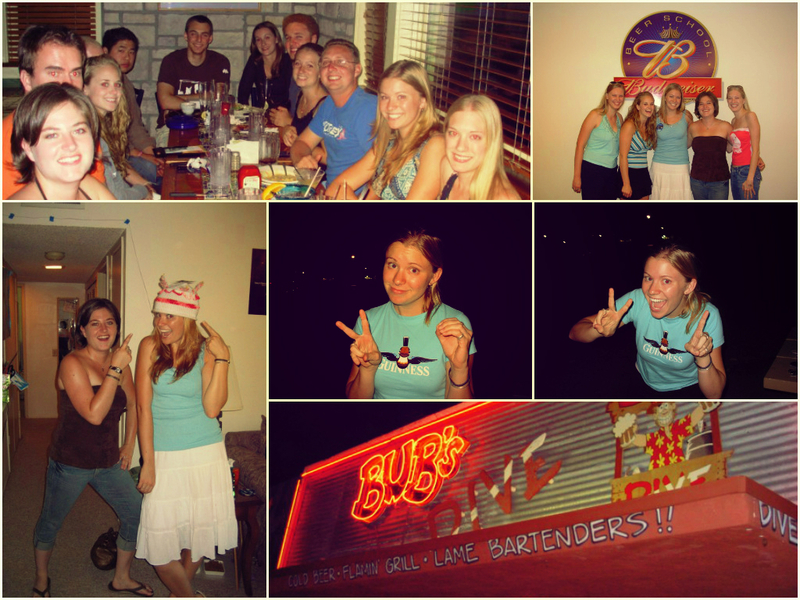 Haha… never realized that until now… turned 27 on 27th street. Nice! Oh, and in case you were wondering, which you probably weren’t, that t-shirt I’m wearing says “You can’t say Pharmacist without saying AARRRRR”! LOL it still gets me every time. It was from a pirate party at school. 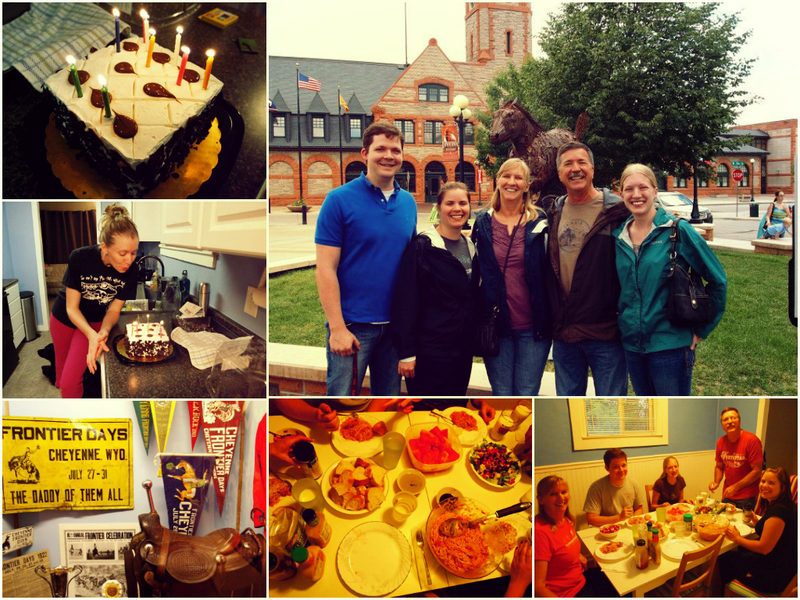 28th — Denver, CO and surrounding areas — It was a birthday weekend extravaganza! 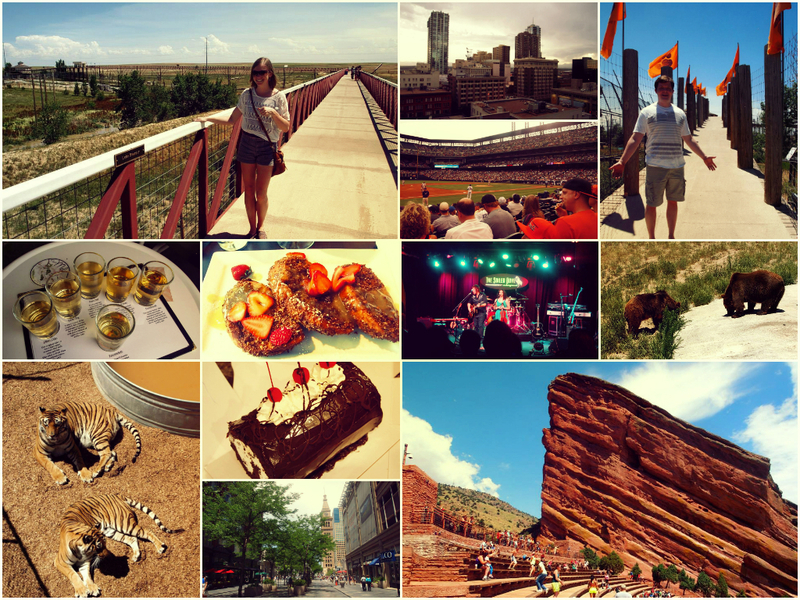 We got to see lions, tigers and bears at the Wild Animal Sanctuary, stayed in downtown, went hard cider tasting, went to a baseball game and an underground concert, experienced the best french toast in the world (at least in my opinion… from Syrup), and wandered through Red Rocks Park!